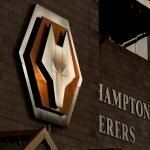 Wolverhampton Wanderers hosted Leicester City on Tuesday evening in the third round of the EFL Cup and as expected head coach Nuno Espirito Santo more than took the opportunity to rotate the pack. 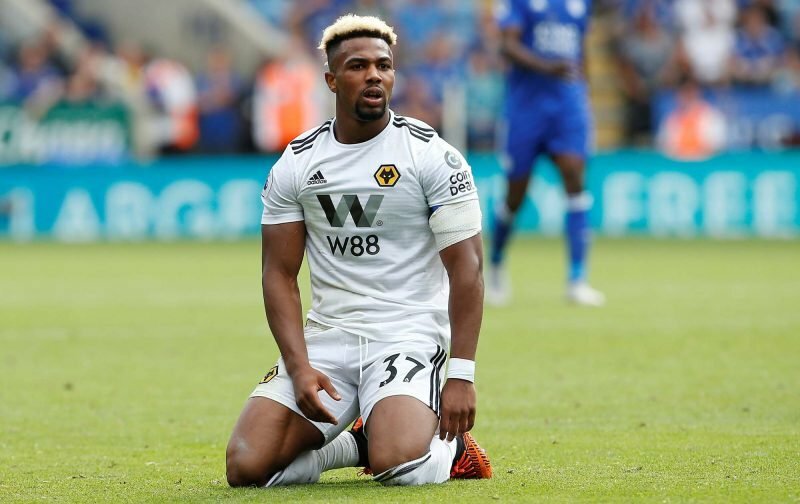 Wolves went on to lose 3-1 on penalties given the scores were tied a 0-0 come the end of regulation time, and despite blowing fans away with his cameo performances so far, record £18million signing Adama Traore did have a mixed day and he certainly wasn’t at his best. Plenty of effort and endeavour as he tried to tick us along to victory, but it was an individual performance we’d been warned about from Middlesbrough and Aston Villa fans that just lacked the final moment of composure and some consistency. Given his age we knew we’d have days like this though as he continues his development and nobody is writing him off, it just shows fans and Traore himself the next steps he needs to take and that’s perfectly natural. Midfield is non existent…. Traore showing why he shouldn't start a game …cav looking sharp ..
Traore still showing why he’s an impact sub and not a starter yet. 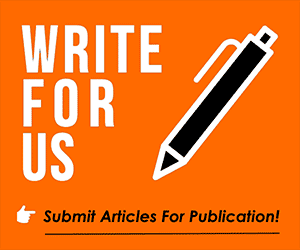 We miss the tenacity of Jota and creativity of Costa. Adama Traore is insane ???????????? He’s selfish or when he’s got multiple options he chooses the wrong ball. He’s deffo a 20 minute man in the Prem with the other 3 wingers we have available. He can get away with being selfish when he’s fresh against tired legs. With nine changes as others got match minutes, it’s also fair to point out the 22-year-old – as above – received a fair bit of praise for his efforts on the day even if things didn’t come off for him. With so many changes always carrying a risk, if he keeps working that hard fans will easily accept everyone has a presumed off day at points.